After a successful stop in Ghana earlier this week, this Leo went hunting for IP policy again. 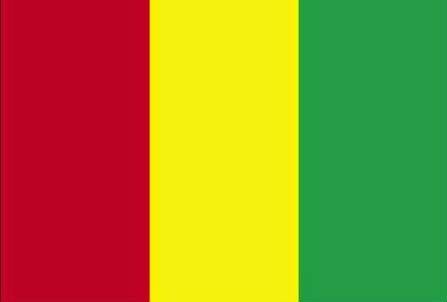 The Republic of Guinea (aka Guinea-Conakry) was her next stop. Guinea does not have a national IP policy nor does it seem to be working on one.